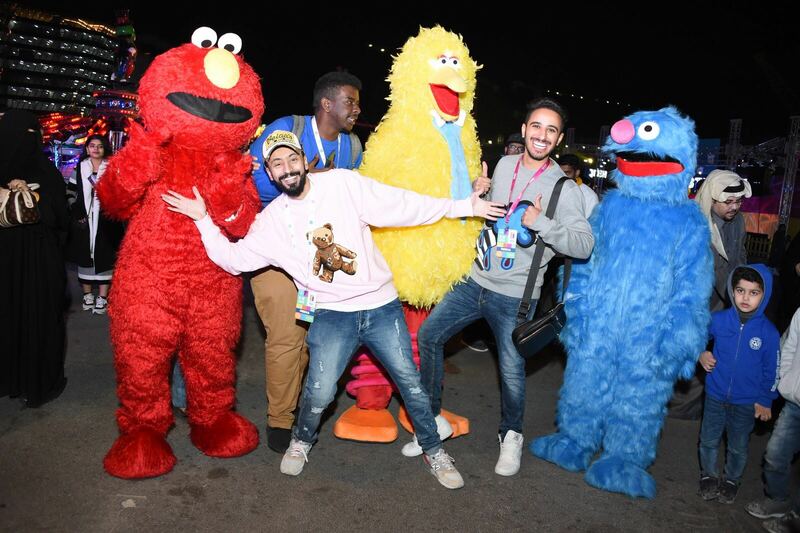 More than 21,000 people visited the ‘Festival City’ located at Bahrain Bay and one of the main events held during the fourth-edition of the Bahrain Festival ‘Shop Bahrain’. The Festival City was launched last week by the Minister of Industry, Commerce and Tourism, H.E. Mr. Zayed Bin Rashid Al Zayani, in the presence of the Chief Executive Officer of the Bahrain Tourism and Exhibitions Authoirty, H.E. Shaikh Khaled bin Humood Al Khalifa. ‘Shop Bahrain’ aims to offer a fun-filled schedule of entertaining activities for the entire family and a chance to win valuable prizes. The 30-day celebration will run until 10th February, 2018. “We are delighted to witness the success of Shop Bahrain during the first few days of its launch and we look forward to welcoming more visitors to attend the events held throughout the Kingdom. 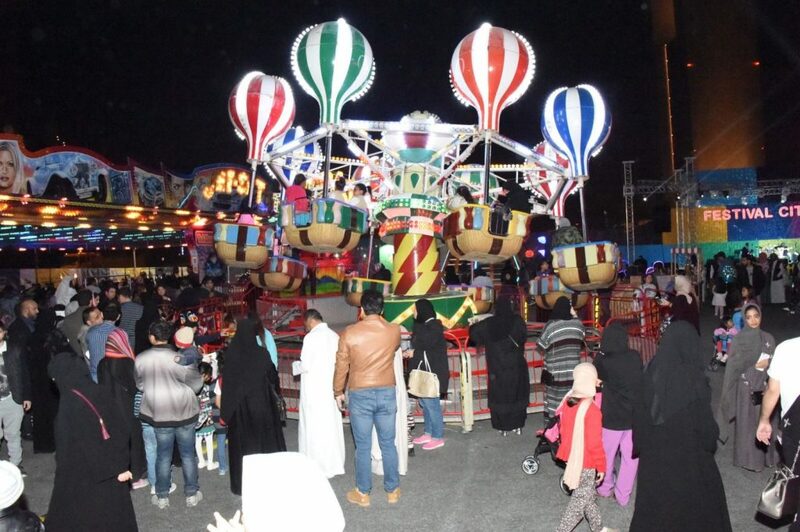 The Festival City is one of the key events held during Shop Bahrain and aims to create a fun-filled environment for the entire family to enjoy,” said Shaikh Khaled. “The Festival City is also in line with BTEA’s strategy which aims to further develop the tourism industry in line with the Economic Vision 2030,” he said. The Festival City includes a number of family-oriented activities including a wide range of exciting activities, live performances, and carnival games, win valuable prizes, shop at the outdoor market, and indulge in delicious food. 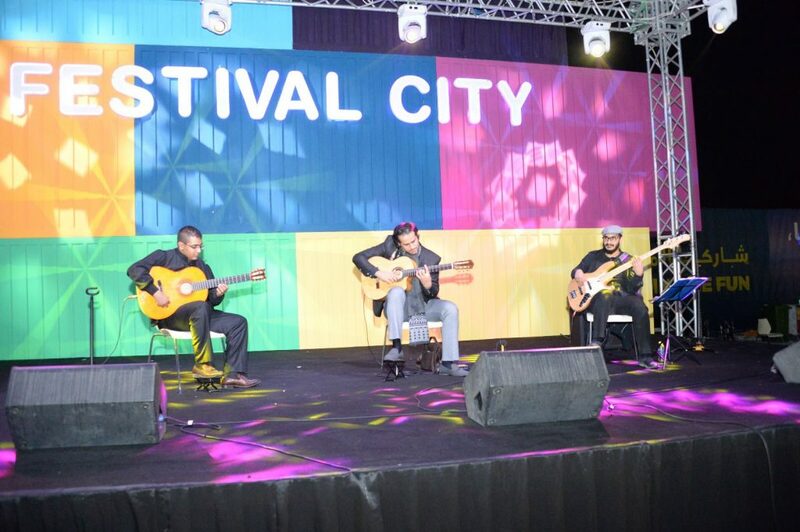 The Festival City also features a lineup of daily live performances including live musical bands for the visitors to enjoy. The ‘Festival City’ is held until the 27th of January and is open from 4:00pm until 10:00pm on the weekdays and from 4:00pm until 11:00pm on the weekends. 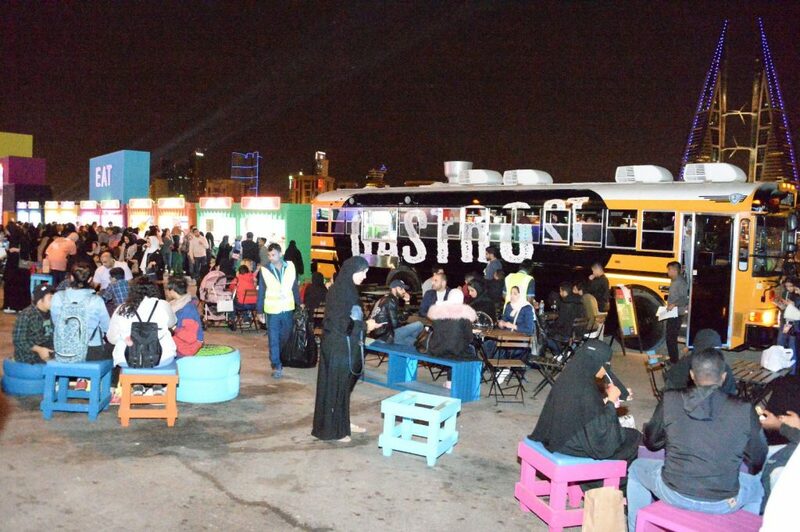 ‘Shop Bahrain’ also launched the ‘Taste Tour’ that brings together more than 40 participating restaurants. Participants will be able to sample dishes, and will have the opportunity to win a Nissan Patrol as part of the ‘Taste Tour’ raffle draw. Shop Bahrain will also include a fun-filled schedule of entertaining activities at the participating shopping malls and hotels. Shoppers will be enrolled in the Festival’s loyalty system when purchasing directly from any participating outlet and partner allowing them to win a wide range of prizes including one of the 20 cars and over 80,000 instant valuable prizes. Shoppers and visitors can learn more about “Shop Bahrain” through the website: www.shopbahrain.com or through the account @shopbahrain on the social networking channels Facebook, Twitter, Instagram and YouTube. The Festival organizers have also launched a dedicated whatsapp channel on +33480480 973.